Studies show that a healthier workplace is a better performing and cohesive environment; we suggest you try it out for yourself. Increased productivity, decreased attrition rate towards assignments and projects. 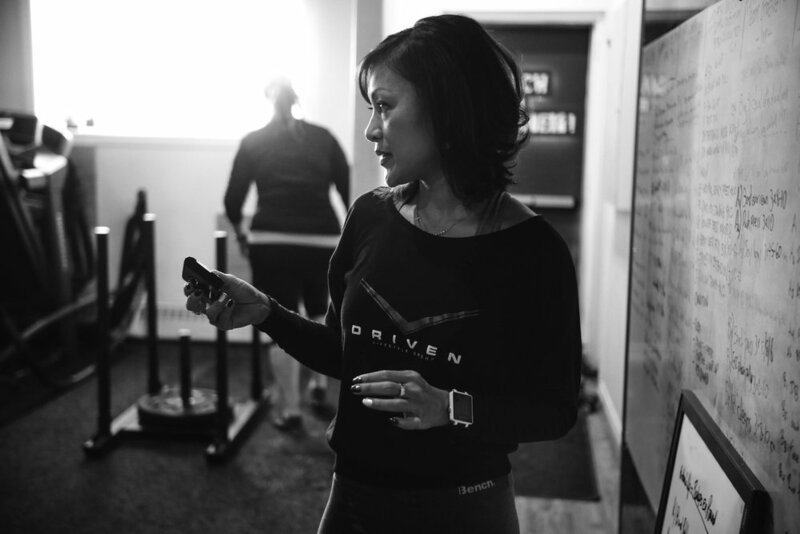 With the Driven team working with employees or your top performing physical, mental and workplace team, this is an investment into the business and the wellness of your team long term. Our team can provide consulting, instruction, programming, presentations on the current fitness trends, workplace questions or better nutrition practices. Do you have a facility in your location, our team can help you optimize it and give employees better overall results with specific direction for the few hours a week in the gym, or those who find other sources of activity enjoyable. Along with the Driven app, better habits and strategies for the other 40 hours in office and the ~125 hours/week outside of the workplace. Nutrition, coaching; individual support with daily habits & strategies is what we provide for better team physical, mental, emotional wellness. Your team, employees, all your top earners and workspace leaders; all can contribute better when healthier physically and mentally. Our team will provide your workspace with solutions to corporate health and wellness programs. Everything to helping optimize activity spaces, providing coaching, support and presenting to your team on healthy lifestyle habits. Our certified coaches providing each employee with daily habits and strategies, along with a detailed, customized and progressive plan that will push one to a healthier lifestyle! A healthier mental and physical team member results in better satisfaction, decreased attrition rate and improved overall of the corporate environment. Our training studio provides 30+ semi private training sessions weekly. We offer nutrition coaching, individual workouts programs and habits to implement for a healthier lifestyle. We have a premium unlimited gym membership access at two locations in Regina. Questions? Send us a message below!